Some residents in Dubai and those who are conversant with this beautiful city. Would confirm that renting a car in Dubai is a better option compared to using public transport or even taxis. Whether you are renting a car in a short term or extensive term. 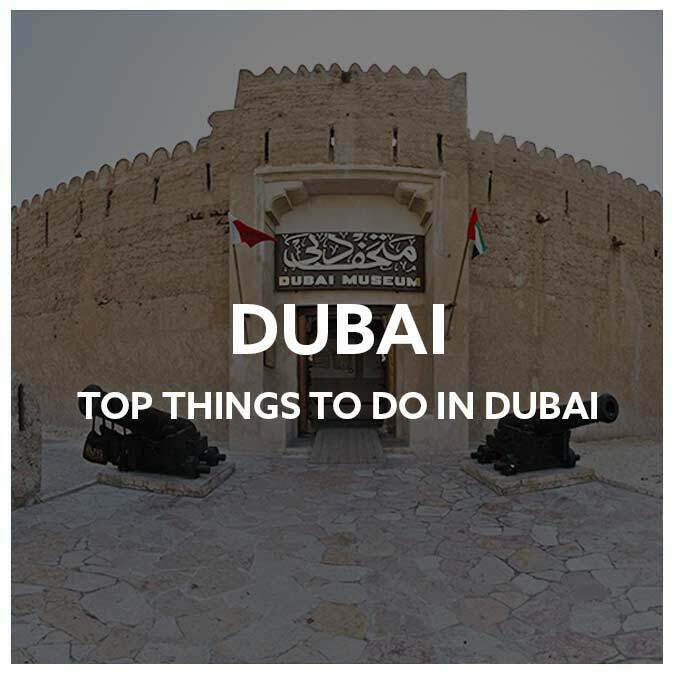 You can choose from the dozens of Dubai car rental services online or offline. 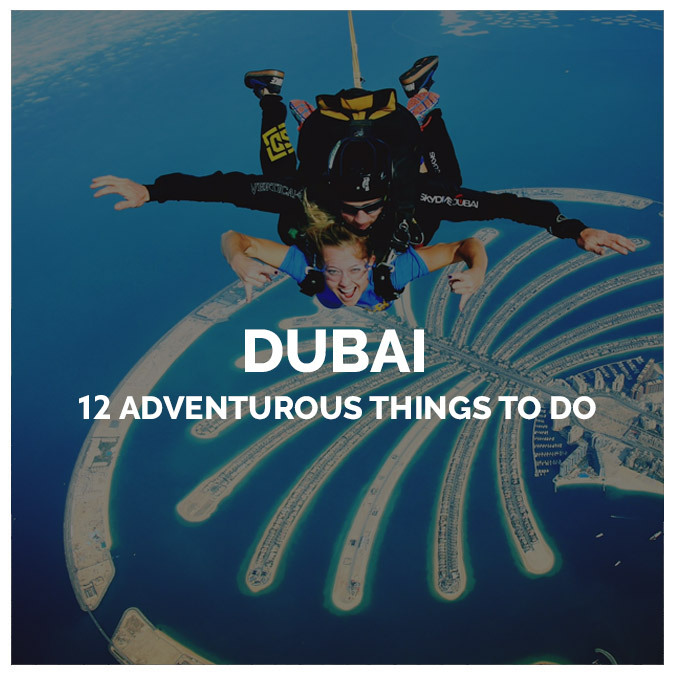 No doubts, taxis are cheaper in Dubai than in a number of countries, yet you’re still better off in terms of cheaper option when you go for car rental in Dubai. You are able to access just any part of the city with car, but this is not possible with public transport. The innovative Dubai Metro System is still not able to cover a lot of the remote locations in Dubai yet. You are able to visit nearby emirates with ease when you rent a car instead of other transport options. 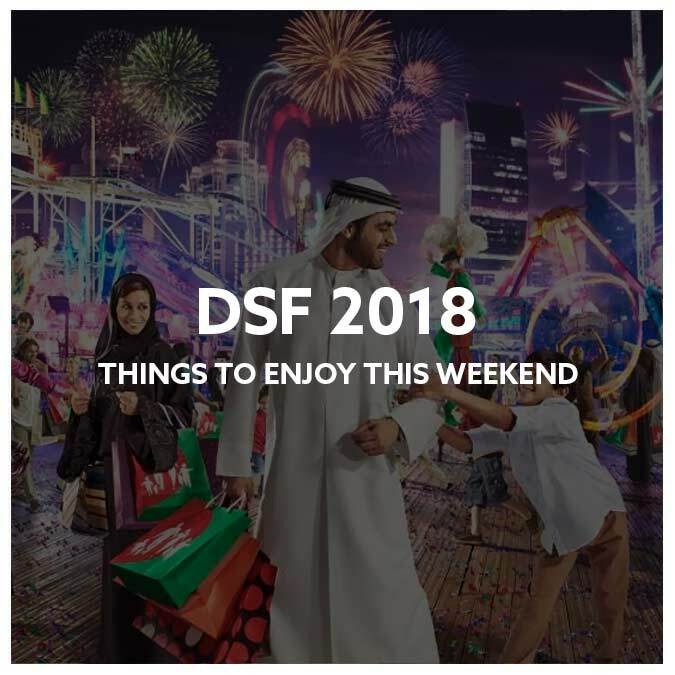 These Emirates include Abu Dhabi and Sharjah. 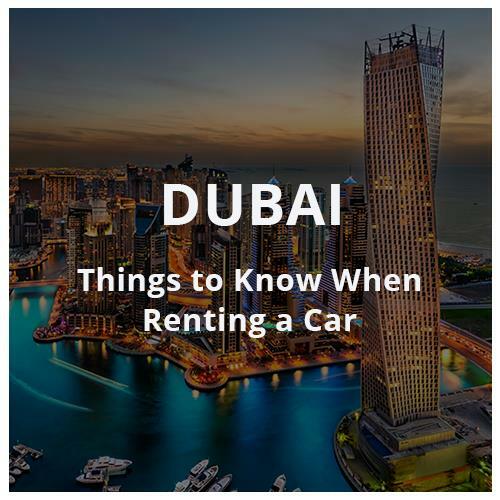 For visitors who desire to rent and drive a car in Dubai, there are tons of rules and regulations you should pay attention to. And, it is important you read only the authentic rules and regulations since many websites do not represent these rules and regulations in the most accurate way. If you are from the GCC (Gulf Cooperation Council Countries), including Oman, Bahrain, Saudi Arabia, Qatar and Kuwait, and you’re a passport holder, you are allowed to rent and drive a car using your home country’s driving license. Also, passport holders from most first world countries are covered by this rule. People from other countries than the ones indicated above would need to get IDP (International Driving Permit) that confirms the validity of your home country’s driving license. The country that issued your driving license must be the one to also issue the IDP. Visitors to Dubai and the UAE as a whole can only drive rented cars and not private cars. And, the rental car must be properly licensed with insurance coverage. One of the best ways to go about renting a car in Dubai is to book online before arriving the country. And, when you get to the airport, you can pick the car at the airport from the rental service in question. Luckily, tons of online comparison tools offer you quick and easy way to compare Dubai car rental rates from different rental services. To give you an idea of the cost of car rental in Dubai – you may pay between 125 USD and 180 USD on a weekly basis for a compact car. The price gets bigger when a bigger sized car such as an SUV is involved. Well, it all depends on the time of the year as well as the rental company. Generally, you can get better deal by rigorously shopping around. Make sure you thoroughly read the fine prints on terms and conditions/policies of the car rental company before booking. For instance, you should check if there are extra-charges for not meeting up with the exact return time or for delay. Finally, when renting a car in Dubai. Ensure you check the car for any scratches or defects. So that you can alert the rental company immediately. This way, you won’t be eventually responsible for such defects and damages. I have recently rent a car in Dubai according to your points. I am very satisfied with it. Thank you so much for such an amazing information.